Q: What did you find most interesting over the three days ? Three days was the perfect length for the course, well done with all the effort and enthusiasm Jeremy. To secure your place please enclose a non-refundable deposit of £100 made payable to Jeremy Gow.  Confirmation with exact details of location will be sent. People have come from all corners of the world to attend my “KnowYour Antiques” courses and enjoy a break away in rural Angus. There are beautiful Glens to explore, numerous golf courses and stately homes all very close by. 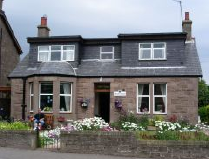 Atholl Cottage B&B, 2 Robertson Terrace, Forfar DD8 3JN owned by Marion Robertson Tel: 01307 465 755 or 07957 913 974. It is near the town center and is around 3 miles to the workshop. £29 +.per person. Single person in double room is £38. 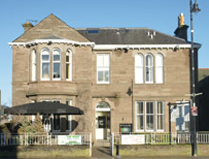 The Northern Hotel, 2 Clerk St., Brechin, DD9 6AE. This is a recently renovated 3 star hotel in the centre of town, with its own bar and restaurant. Tel. 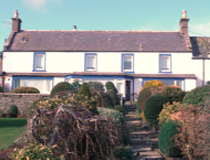 01356 625 400 £75 per night (single) and £89 (double) and is approximately 9 miles from the workshop. 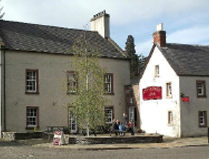 Strathmore Arms, 1 The Square, Glamis, by Forfar. This is a country pub with good pub grub but the accommodation is nothing smart. Tel 01307 840 248 Fax 01307 840 618 ( 5 miles from workshop) £55 single to £85 double per room. 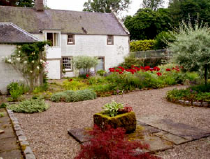 Newton Farmhouse B&B, Newton of Fothringham, Inverarity, Forfar, DD8 2JU . 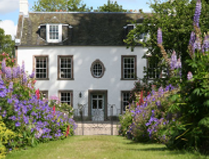 This is a 4 star B&B owned by Louise & Graeme Nicoll Tel. 01307 820 229 or 07768 431 020. It is around 7 miles away and costs around £30+ per person. They also have a self catering cottage. 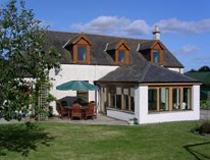 West Mains of Turin, By Forfar provides simple farm house B&B, 3 miles away. Contact Mr & Mrs Jolly Tel: 01307 830 229. 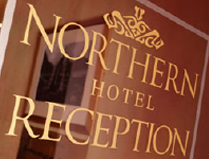 The Tariff is £28 or £30 per person depending on the room. 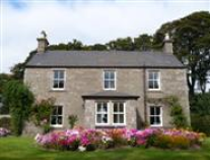 Glamis B&B, Halton of Ogilvy Farm House, Glamis DD8 1UH 01307 840 229. One room with twin beds; £28 or £35. Open April to end of October.